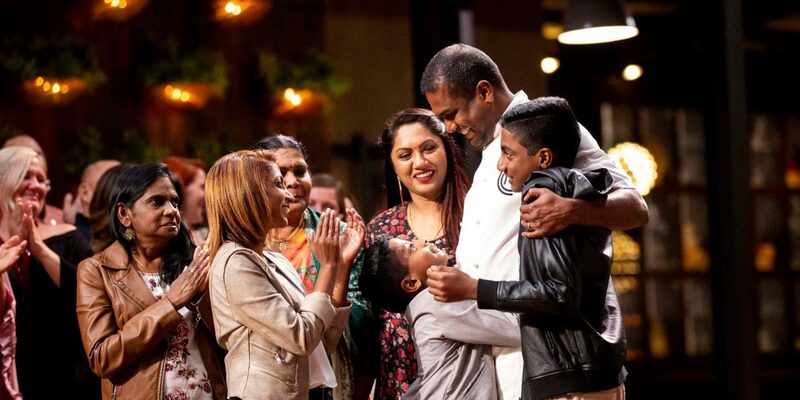 In his first visit back to his homeland since winning the competition, Sashi takes us back to his love and passion for food and humble home cooking which started in Singapore. 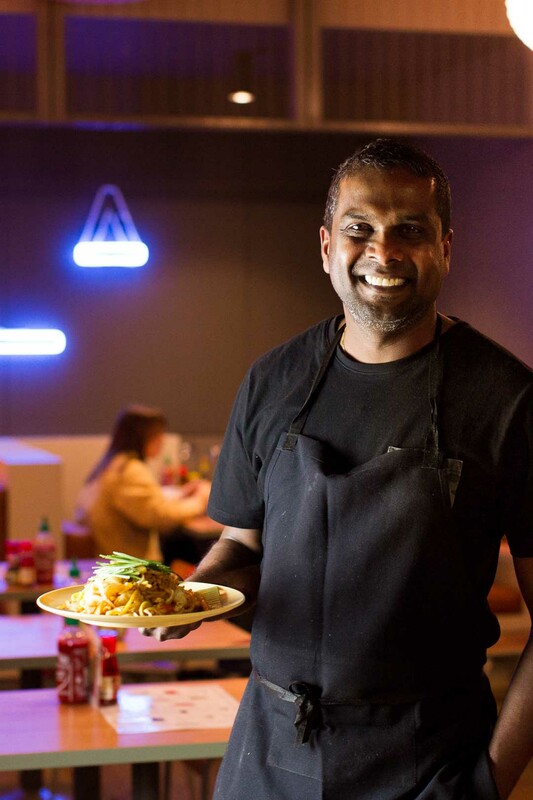 If you would like to meet Sashi and find out more about his story and inspirations behind his cooking, he will be at meet and greet sessions at habitat by honestbee on 24 and 25 November. Sashi will be cooking up a storm of delectable dishes at the venue. You will also get to learn tips and tricks from the man hiself and find out how you can take what you already know about local cuisine to the next level. The nearest MRT Stations are Pasir Panjang Station (CC26) and Labrador Park Station (CC27) on the Circle Line.